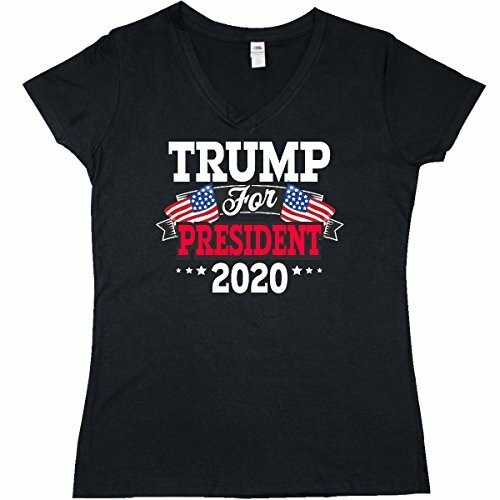 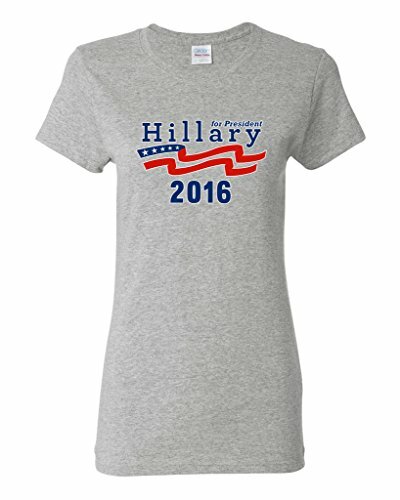 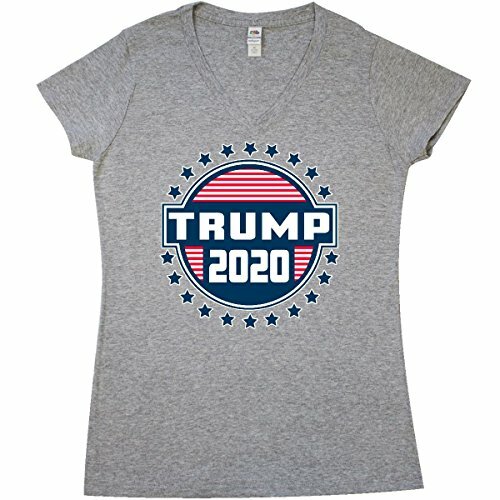 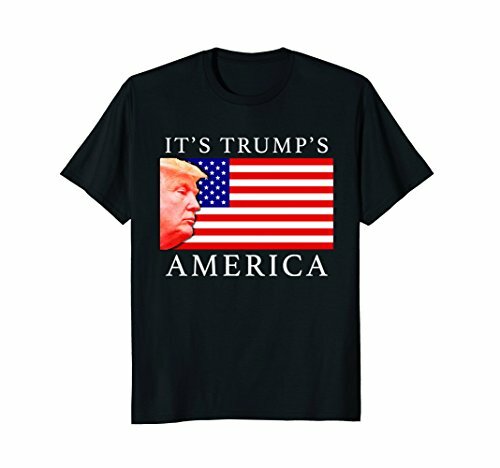 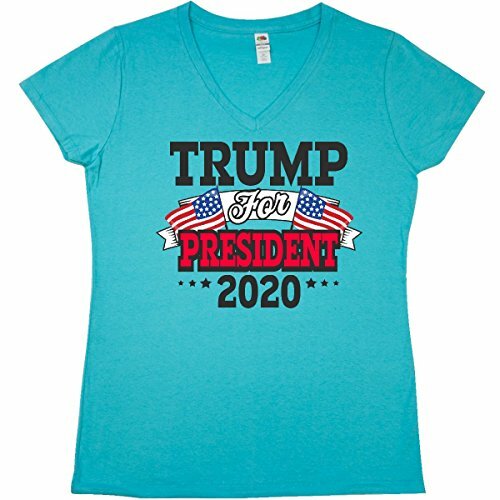 Vote For Trump 2020 Junior V-Neck T-Shirt. 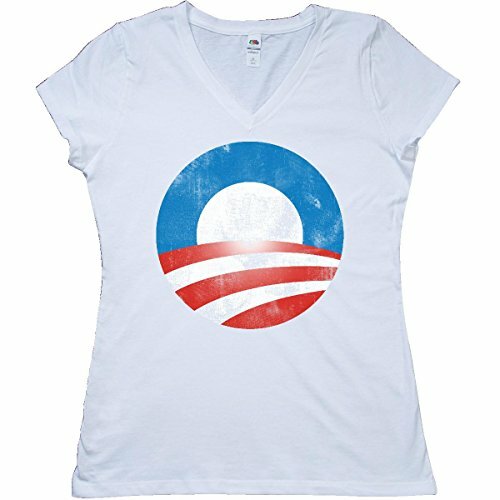 Our only commitment is to fulfill your expectations and provide 100% customer satisfaction. 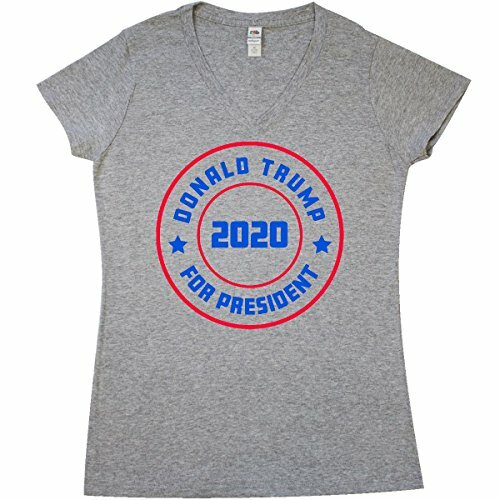 Donal Trump For President 2020 Junior V-Neck T-Shirt. 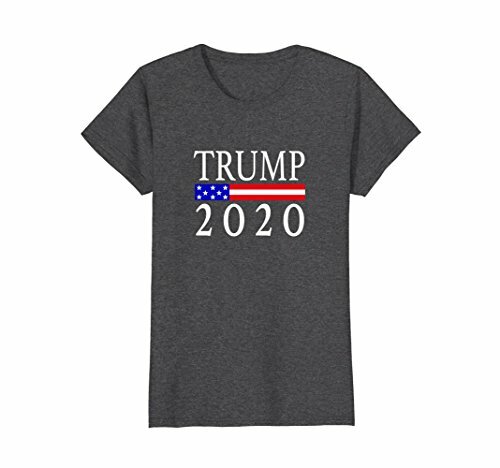 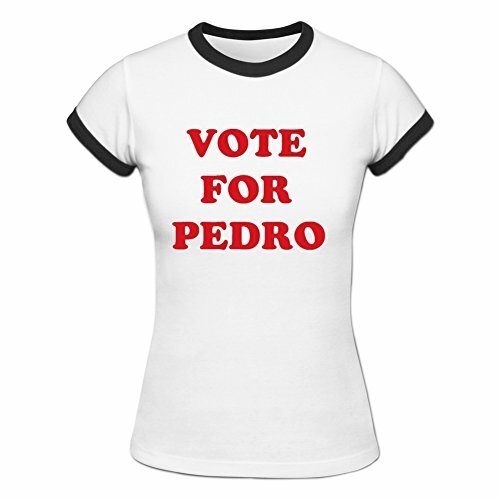 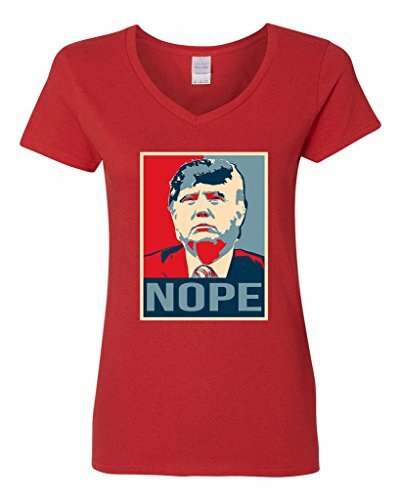 Trump For President 2020 Junior V-Neck T-Shirt.